For the third time in a row, Eva Herzig will star in the Landkrimi as a forensic scientist. 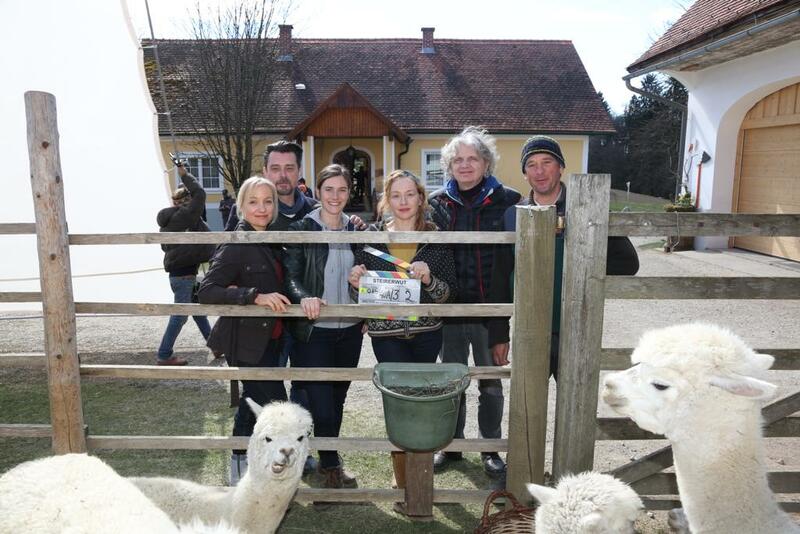 Wolfgang Murnberger will direct the TV movie, produced by Allegro Film, commissioned ORF and ARD/DEGETO Produktion. The shooting starts on March 18, 2019.